This is a remodeled Sycamore plan. Very open floor plan with travertine floors, granite slab counter tops, mortorized blinds, newer appliances and a beautiful view of the 16th fairway on the Championship course! Enjoy this 2 bedroom, 2 bath home that also has a very comfortable den. 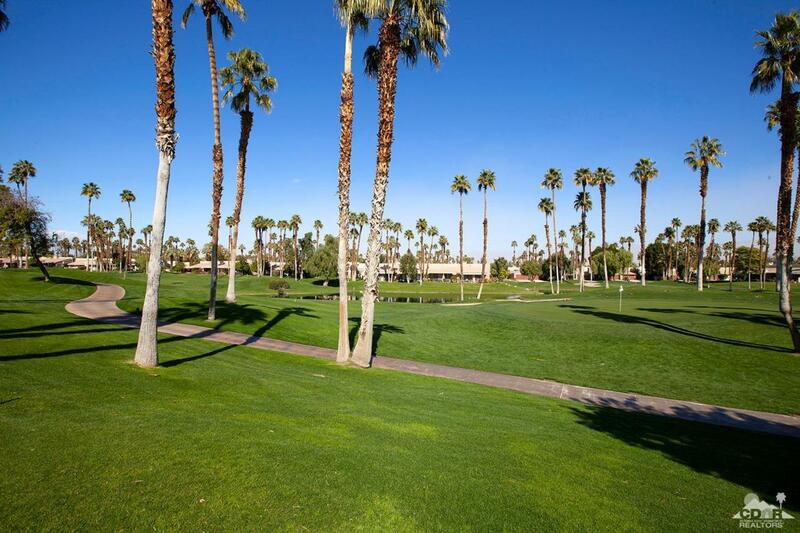 Palm Valley has it all...2 golf courses, 46 swimming pools with spas, 15 tennis court, 4 pickleball courts, a beautiful fitness center and so much more. This community offers you a wonderful life style...come enjoy this community for many, many years! Listing provided courtesy of Teri Finley of Windermere Homes & Estates.